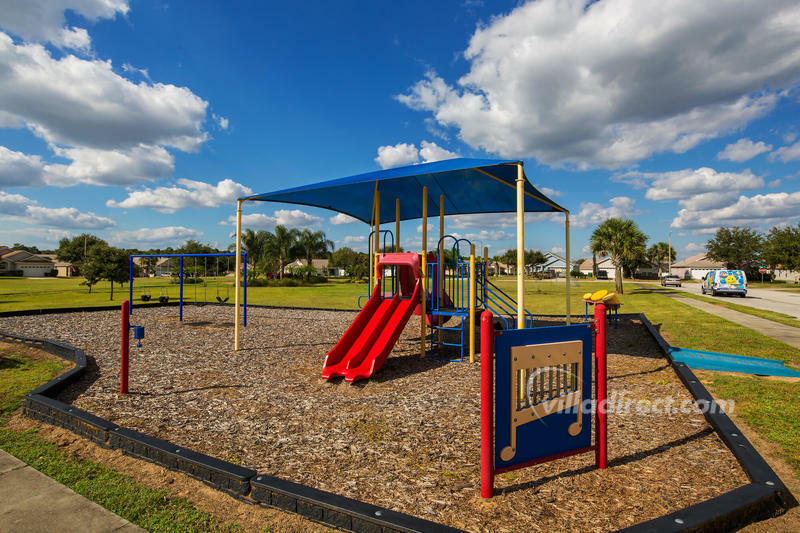 Indian Creek is a well established community of premium vacation rental homes that is situated just 5 minutes away from Disney, the attractions, and all of the shops and restaurants of Kissimmee and Orlando, Florida. 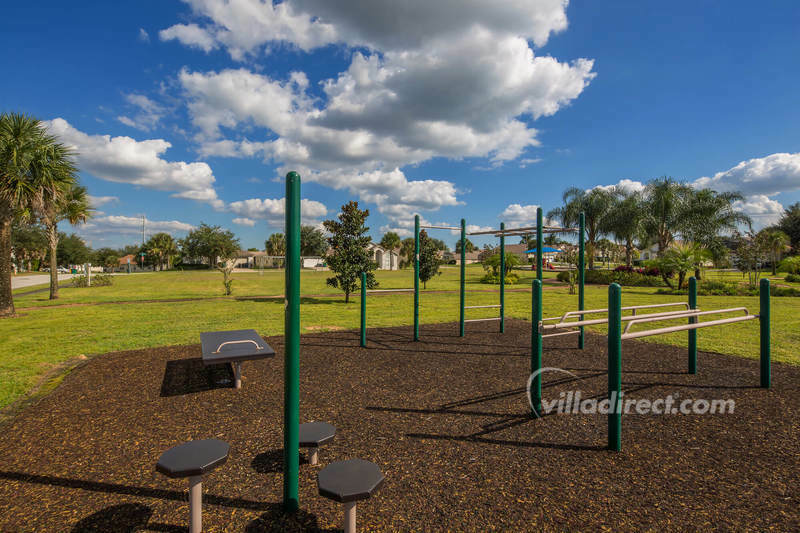 This very popular development has spacious 3, 4, and 5 bedroom vacation style villas with pools located on large lots in quiet, wide streets. 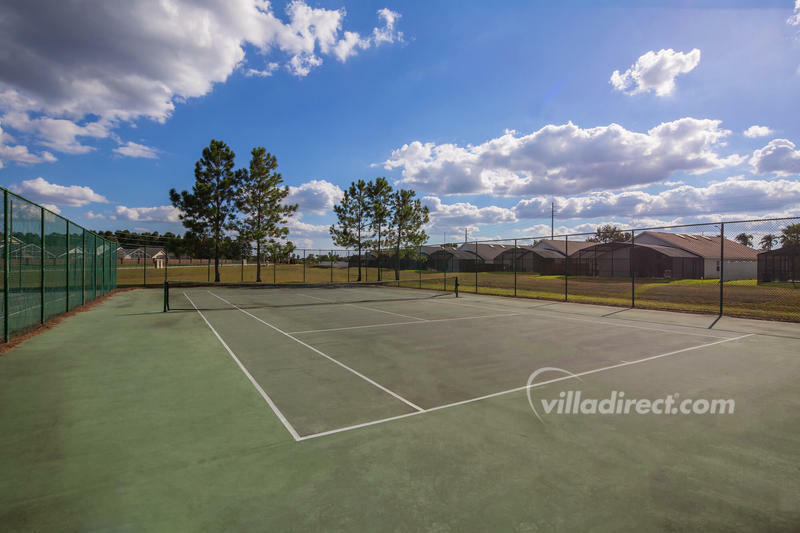 And it is located less than 3 miles from Disney's main gate - so this vacation home community offers excellent access to all of the theme parks and attractions of Disney. 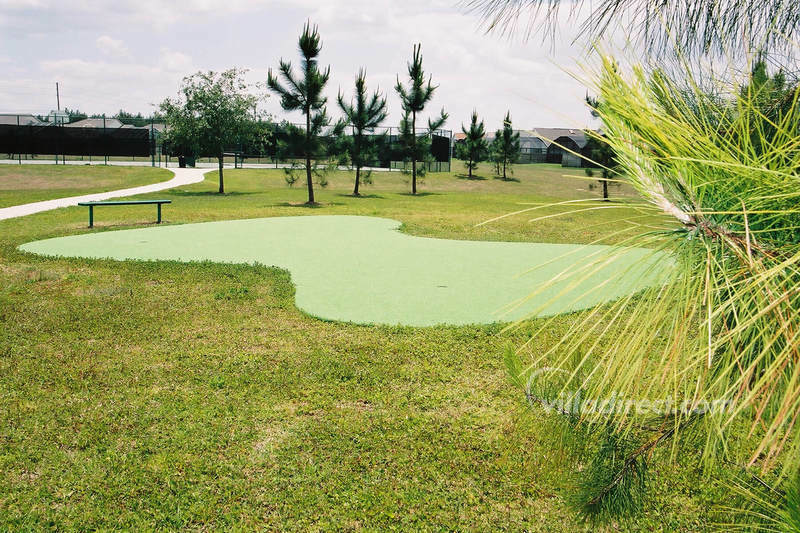 Indian Creek has a plenty of additional community attractions designed for families, which are all FREE for our guests use. 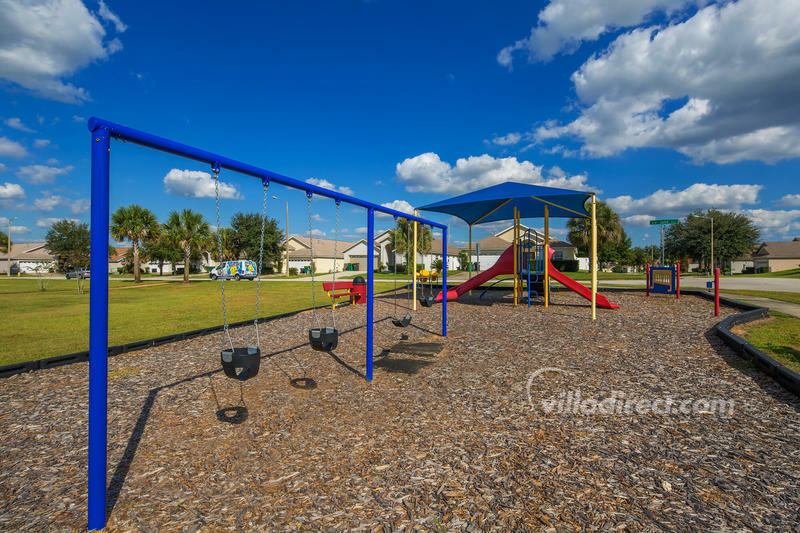 Young children will love the tot-lot playgrounds (there's 2 of them), and will spend hours on the climbing frames, swings and equipment. 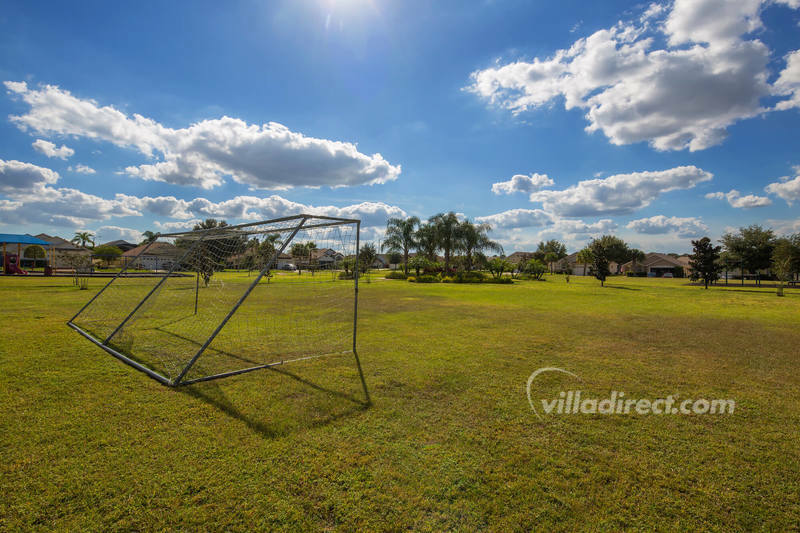 Older kids - and the young at heart - will enjoy playing in the sunshine on the putting green, tennis courts, soccer pitches, baseball nets, and lots of open spaces to enjoy. 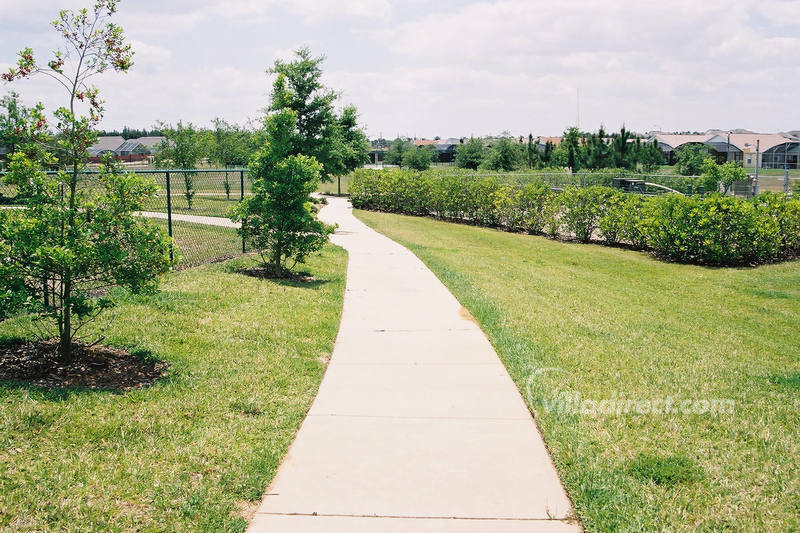 Just 2 minutes from the Indian Creek entrance, guests will find the famous highway 192 - and the Formosa Gardens shopping mall and eatery. 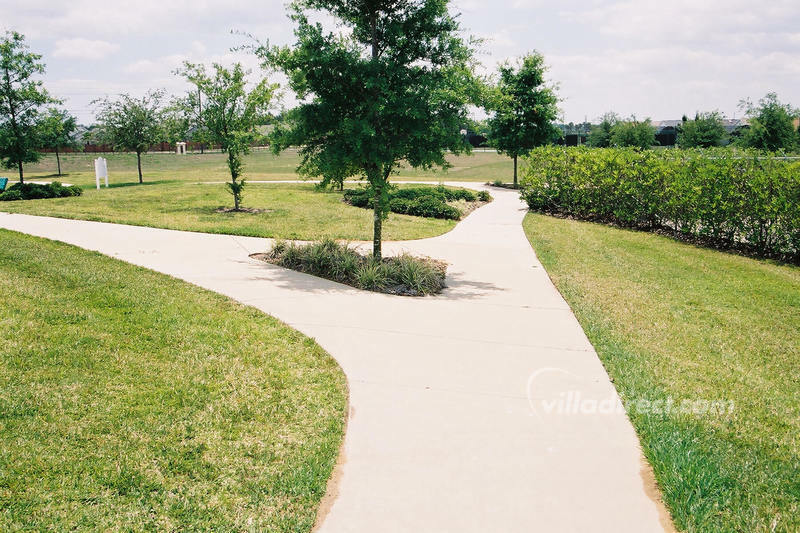 Some of the best known restaurants are located at Formosa Gardens, with an Outback Steak House, Red Lobster, Giordano's Chicago Pizza restaurant, Carrabba's Italian, Cracker Barrel, Chinese, Subway and Taco Bell takeaways, as well as shops, a Winn Dixie supermarket, and much more. 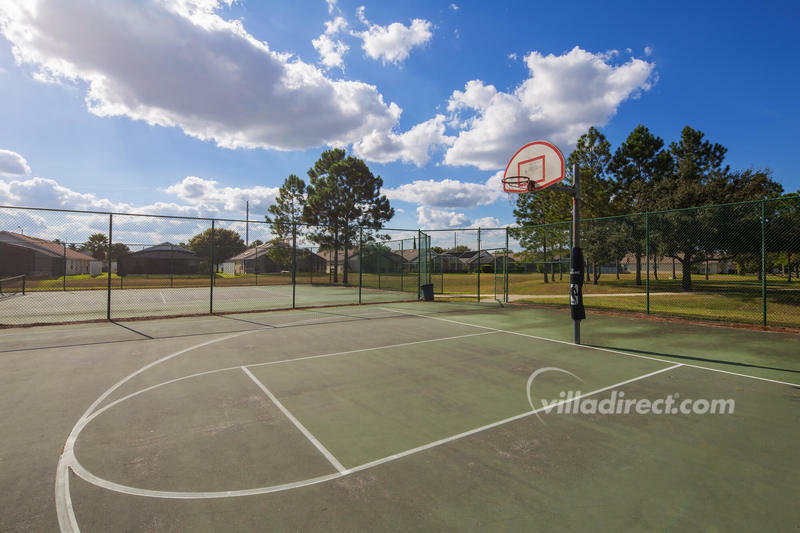 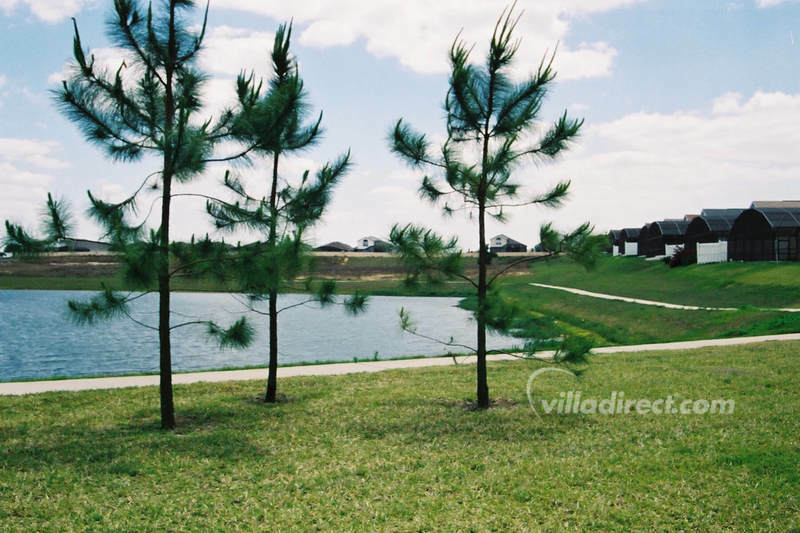 Otther similar Orlando communities to look at include: Windsor Palms, Windsor Hills, Emerald Island, Formosa Gardens or Terra Verde as alternatives, all located in Kissimmee and Orlando close to Disney attractions.